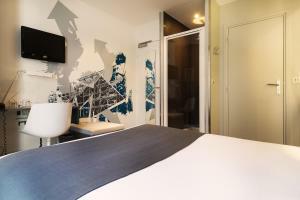 Arc De Triomphe Etoile is located in the centre of Paris, just a 5-minute walk from the Place de l'Etoile and the Champs Elysees. 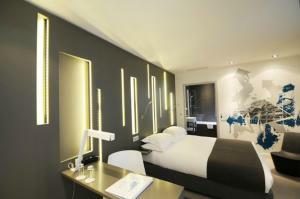 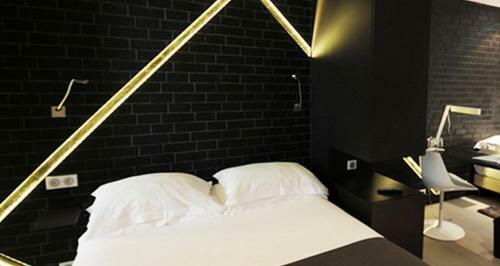 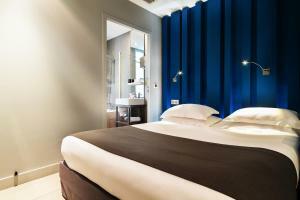 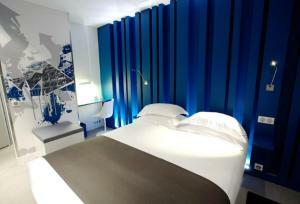 It offers classic air-conditioned rooms. 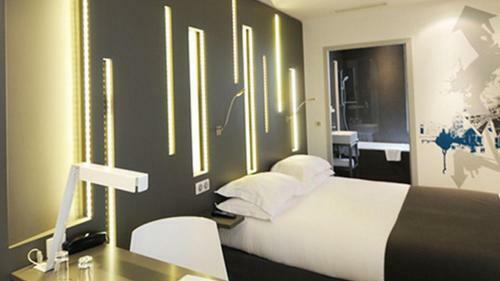 All rooms at the Arc de Triomphe Etoile are equipped with satellite TV and free Wi-Fi access is available in the entire hotel. 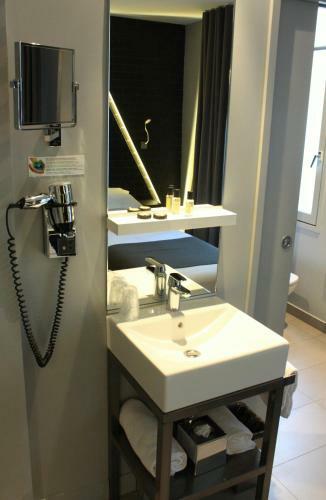 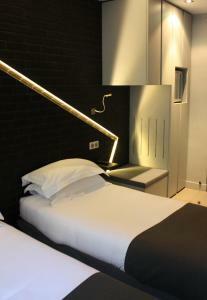 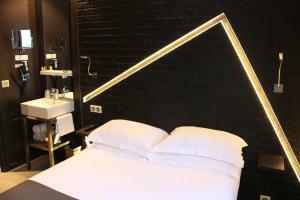 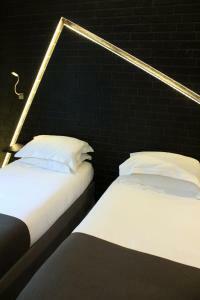 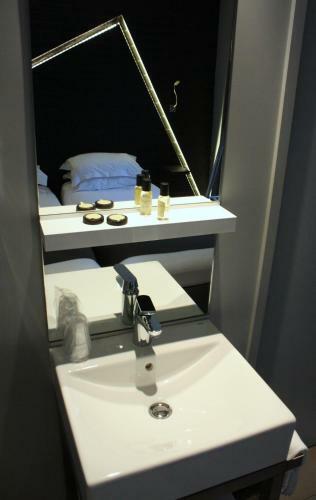 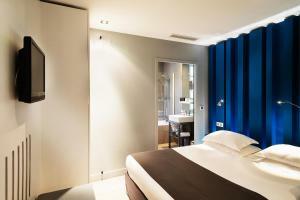 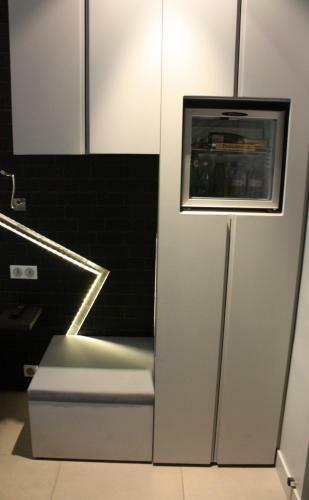 A minibar features in each room and the private bathrooms include a hairdryer. 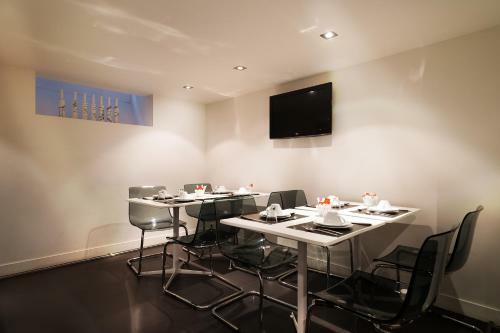 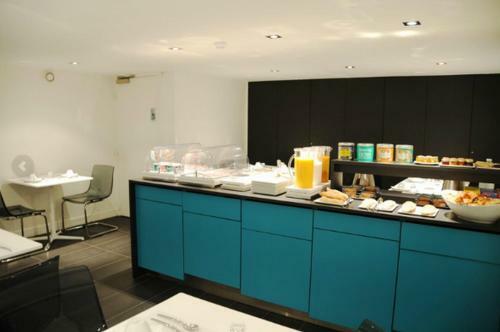 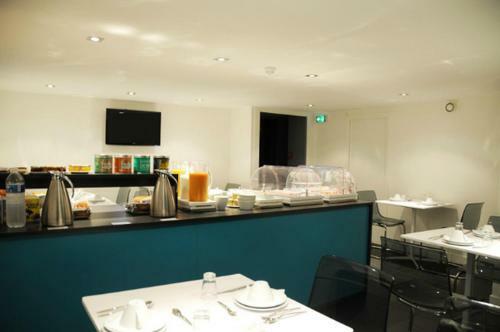 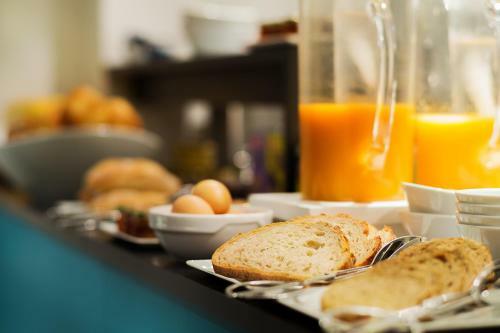 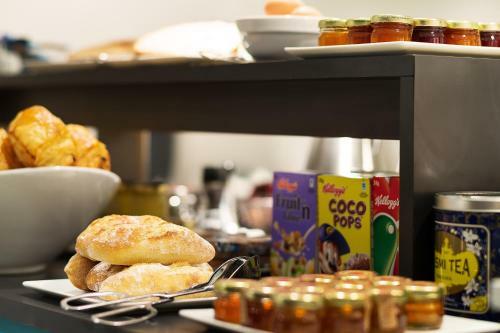 A full buffet breakfast is served every morning and a modern bar is at your disposal along with daily newspapers. 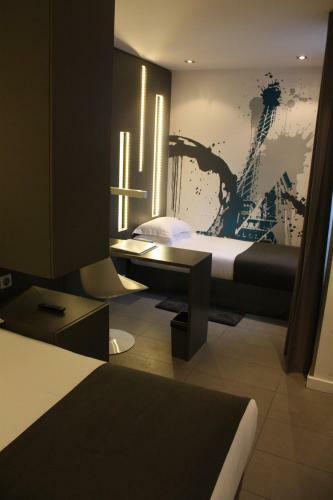 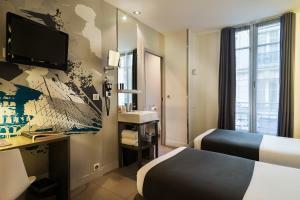 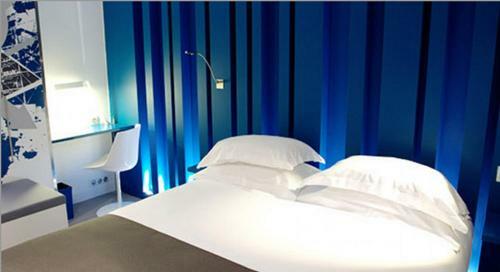 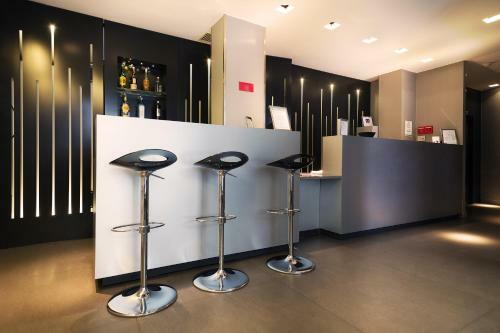 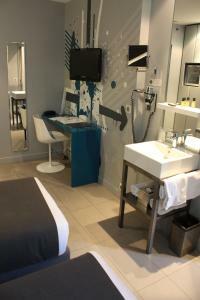 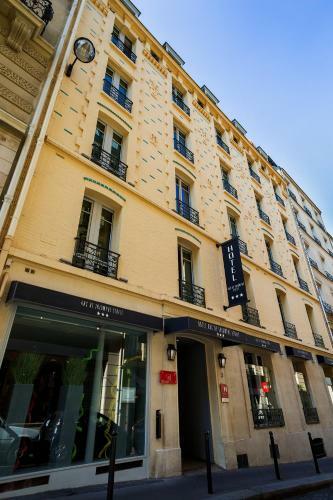 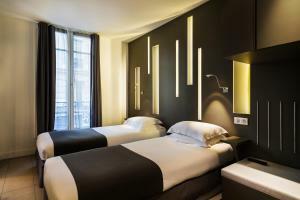 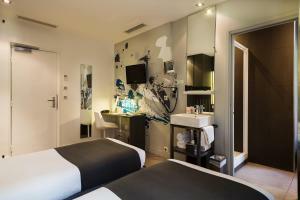 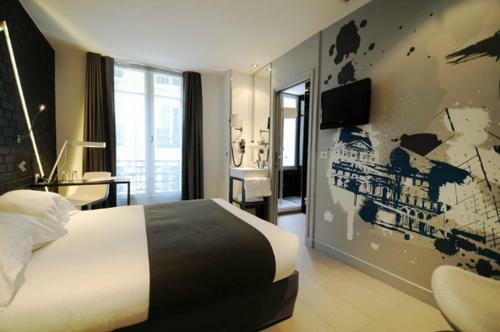 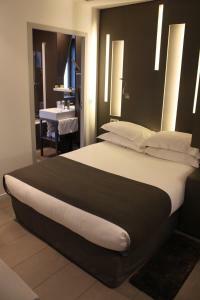 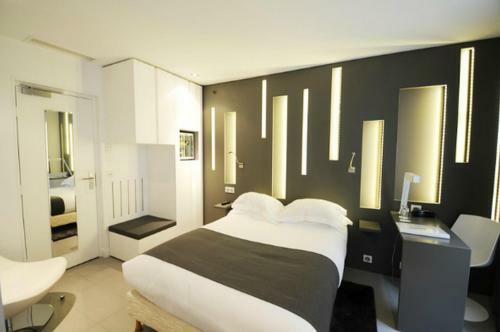 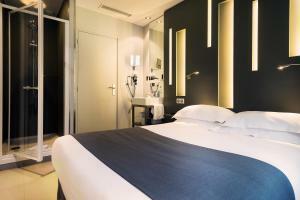 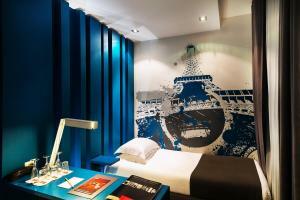 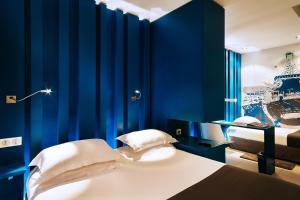 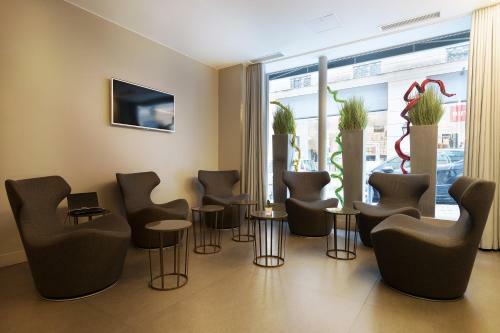 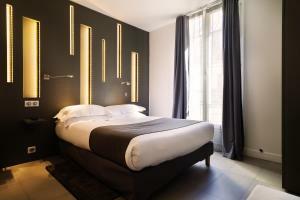 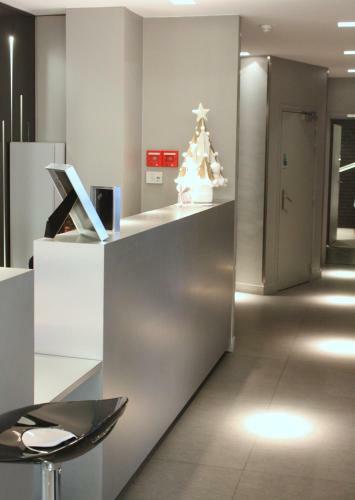 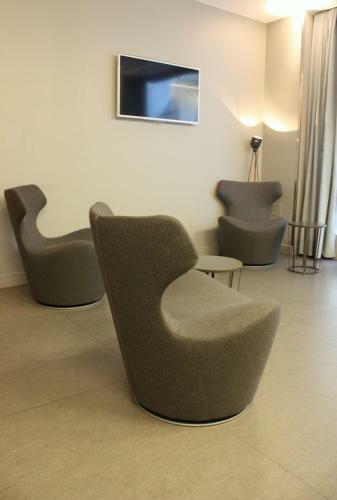 The hotel Arc de Triomphe Etoile also provides a 24-hour reception with laundry facilities and an elevator that service all the rooms. 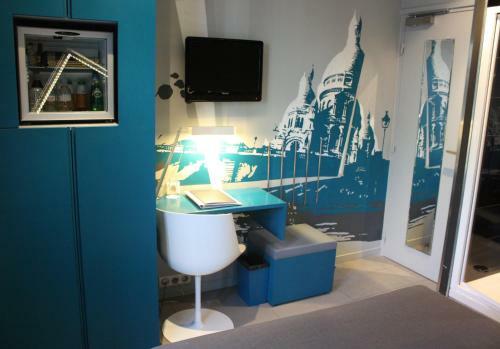 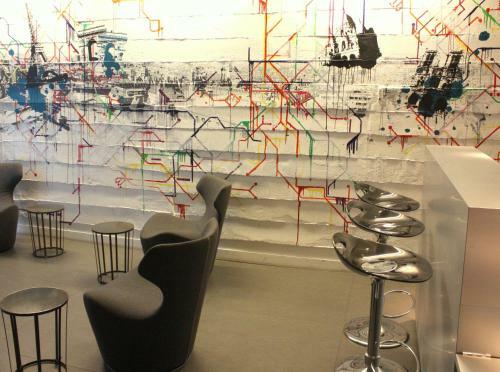 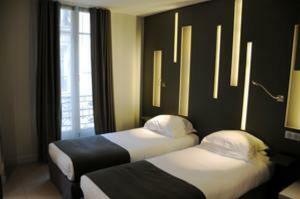 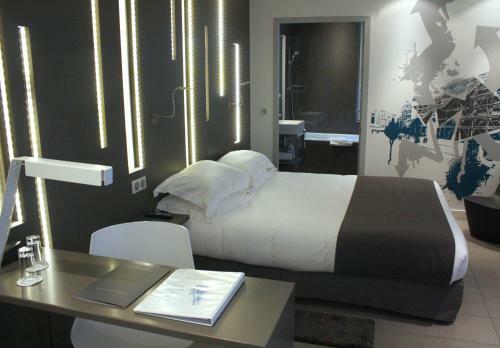 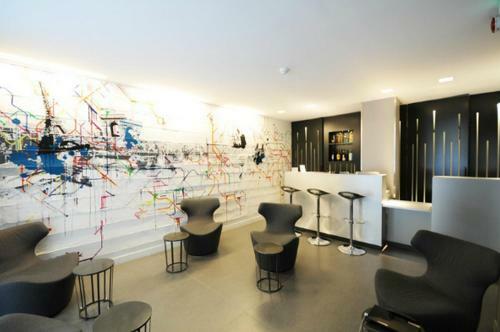 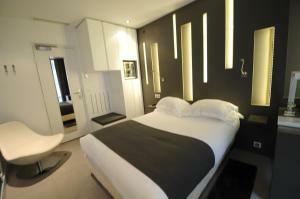 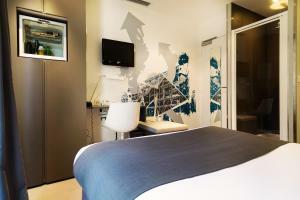 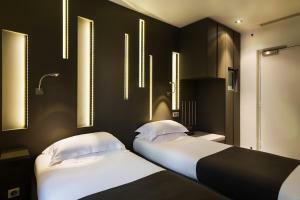 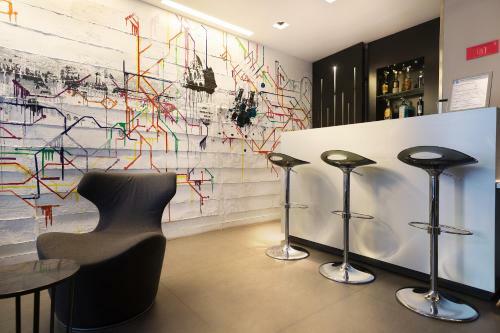 Metro Ternes is 220 metres away and gives guests access to all of Paris’s famous sites. Metro Charles de Gaulle–Etolie has a direct train to Disneyland. This soundproofed room features satellite TV and free WiFi access. 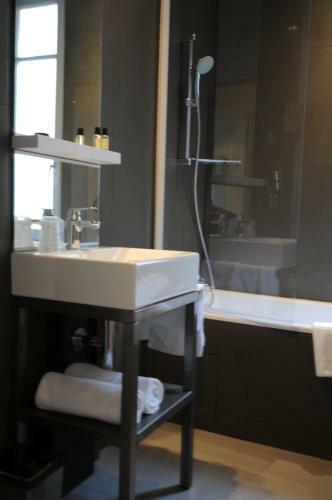 A shower and a hairdryer are also provided. 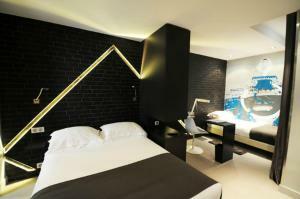 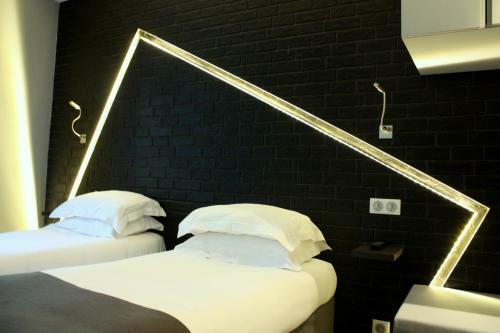 Rate: € 143.52 ... € 244.00; select dates below to get current rates. 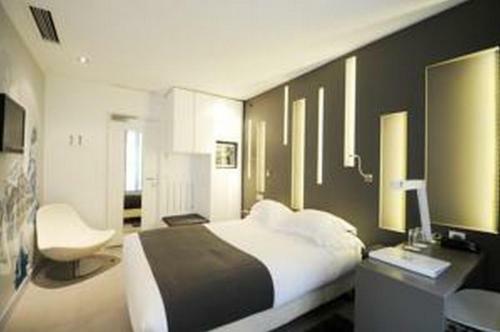 Room located at the back of the hotel. 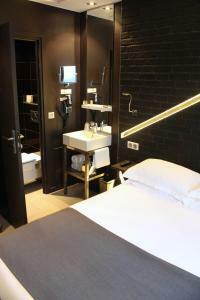 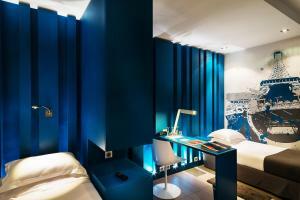 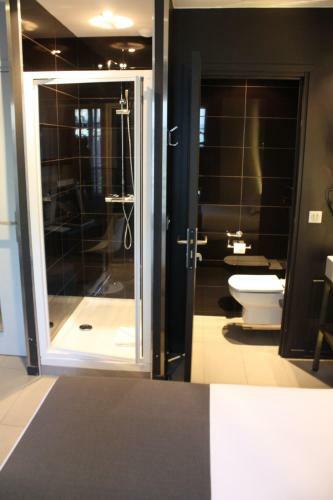 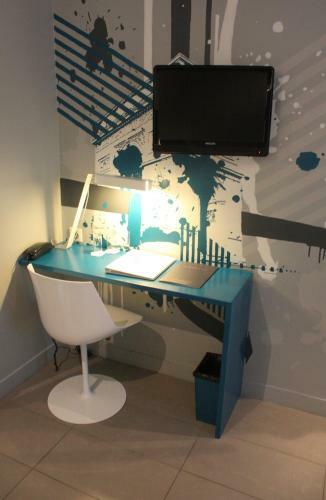 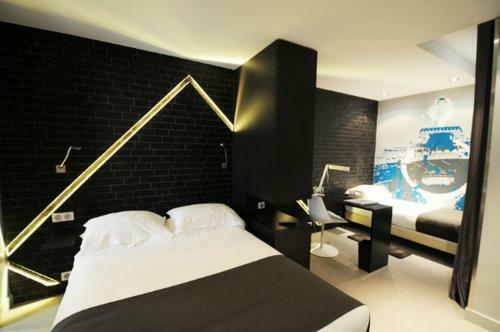 This soundproofed room features satellite TV and a private bathroom with a hairdryer and a bath. This family room consists of 2 rooms side by side. This soundproofed room features satellite TV and a private bathroom with a hairdryer and a shower. 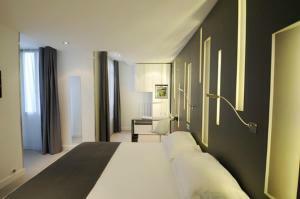 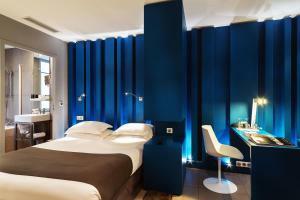 Rate: € 120.00 ... € 301.00; select dates below to get current rates.